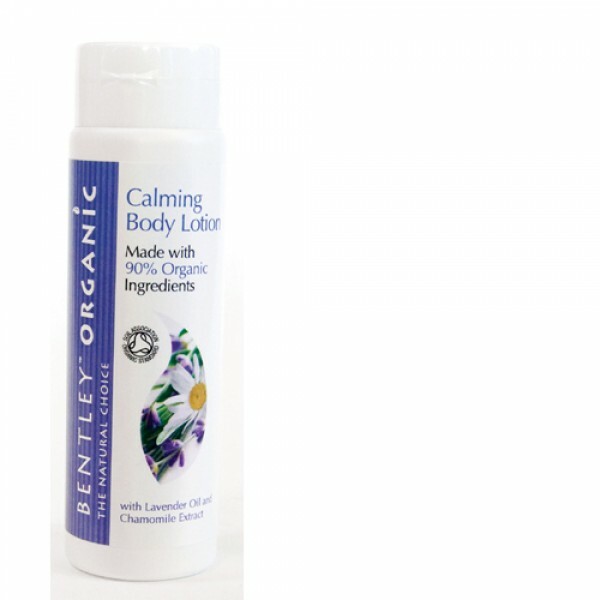 Contains aloe vera which hydrates and softens tired skin, maximising the calming and conditioning effects of the chamomile and lavender. 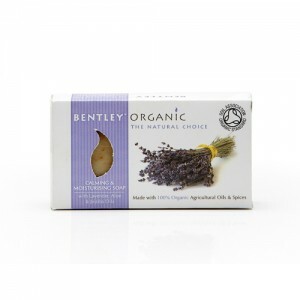 Great value organic body lotion. Apply all over following your bath or shower. Free From: Animal testing, Parabens, Synthetic fragrances, Mineral oil / Petroluem, GM modified materials.